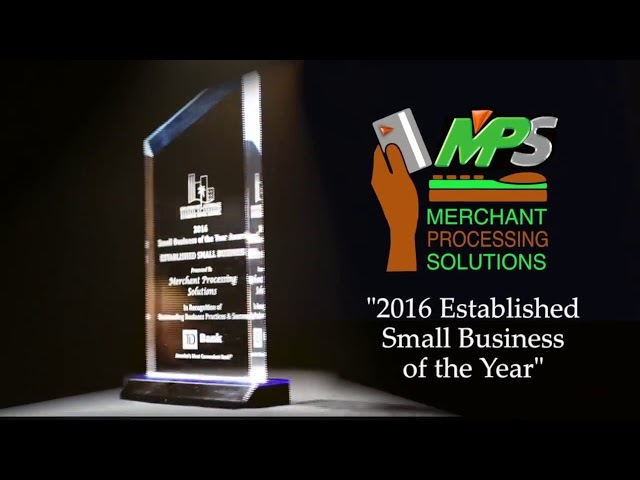 Merchant Processing Solutions Inc. is a wholesale merchant processing company thriving in South Florida since February 2006. Since our inception we focused on providing traditional and innovative merchant services to ensure the success of American businesses. She is our CEO and a pillar of the business community in South Florida. She has been active in the South Florida area since 2001. Not only does Yamilet share in her sister’s passion for helping the underprivileged children in the United States and Latin America but she has a desire to help and see local businesses succeed and grow! Is the co-founder and CFO of Merchant Processing Solutions Inc. She has more than 16 years of experience in accounting, where she gained valuable experience in creating and implementing systems, policies and procedures to improve the bottom line of a merchant processing company. We’re proud to help your business drive forward by offering services, equipment and support, fulfilling high-level payment industry standards. MPS processes transactions of all credit cards, Visa, MasterCard, Discover & American Express via wholesale rates. Allowing us to help more merchants accept credit cards affordably. MPS maintains a constant commitment to the community as founders of Business Networking with a Cause and fundraisers for America’s Planned Giving. Through these nonprofit organizations, we give back locally and internationally. Business Networking with a Cause events are filled with dynamic, successful, business people that gather to network and benefit causes that create a significant impact in the lives of many, helping many local charities and nonprofits as well as more initiatives in Latin America. America’s Planned Giving was born to help neglected children whom society has forgotten. They enable and empower young children through the use of innovative educational programs like the English language along with side programs that cultivate cultural perspective expansion.